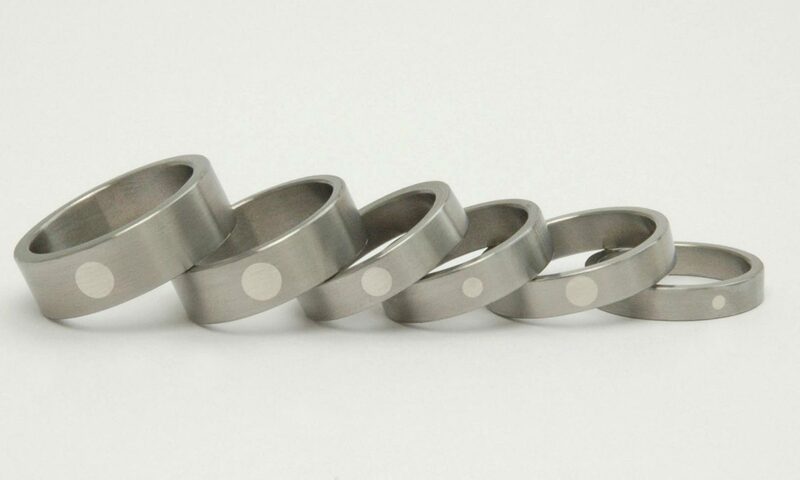 I thoroughly enjoy working with clients to create that special piece for any occasion from personal engagement & wedding rings, anniversary presents or something special for a birthday. The process starts with the designs which I draw up and send to you for approval and then make any amendments before starting on the metal. I work in all precious metals and stainless steel. 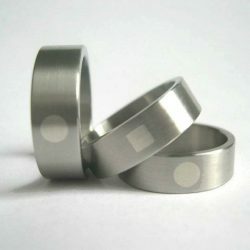 Customers own piece of steel made into a wedding ring with a delicate solder join detail.